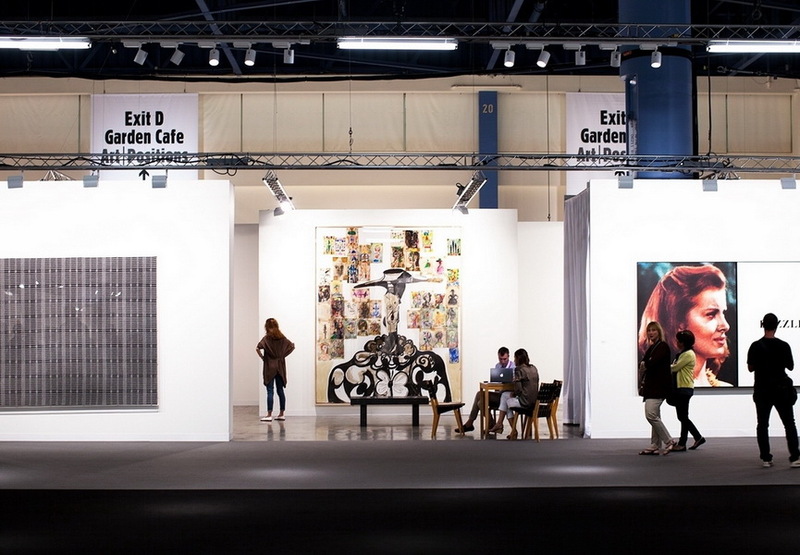 The beginning of 2015 is filled with art market reports defining the 2014 as one of the successful years. 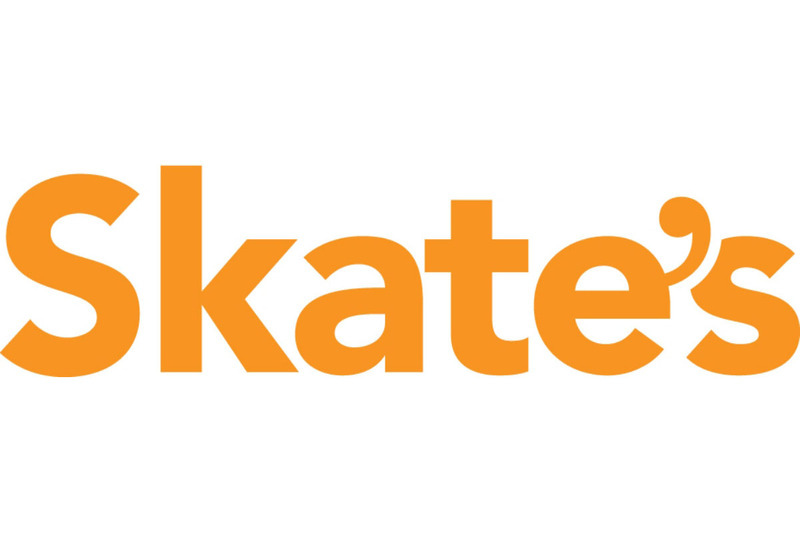 Sotheby’s and Christie’s have issued their sales reports in the previous week, but Skate’s Report, issued earlier this month, included a much wider spectrum of artworks sold in auction. The Skate’s Top 10.000 report released the crucial performance numbers for the worldwide art market analyzed through the selection of the best performing 10,000 artworks sold at public auctions after 1985. 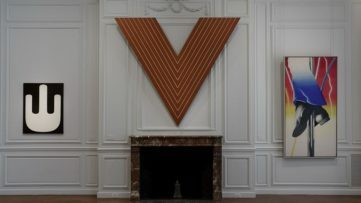 The total value of the analyzed pieces reaches $50.7 billion meaning the high end art market is still swelling, as it surpassed the $50 billion in the second half of the year. All of the artworks on the list have sold for more than $1.51 million, which is considered the threshold. The total number of artists included in the Top 10,000 comes to 1,068, with 603 of them having more than one traded piece included. 309 of the artists had over 5 traded artworks. Repeat sales came to 14.2% of the trades, while the volume made by them came to 16.6% with average return rate of 4.92%, proving that investments in art still pay off. Judging by the numbers, the high end market is highly liquid, but most of the names on this long list are known to the collectors and buyers. 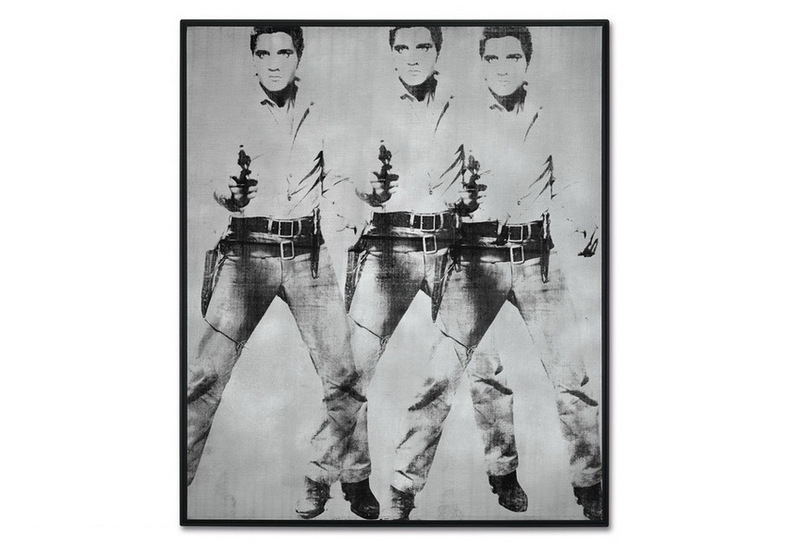 Supremacy of Andy Warhol and Pablo Picasso is still obvious, but Warhol’s market has taken over the throne from Picasso’s in terms of trading volume, coming to $560 million in high end trade in 2014, much more than $345 million traded for Picasso, but the number of traded pieces for the two masters stays equal counting the top 10,000 Skate’s works. Observing the second half of 2014, the market volume of top 10,000 artworks increased by over $2 billion. 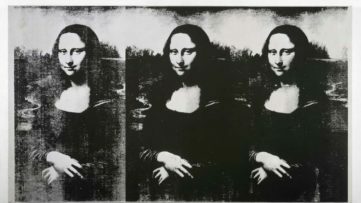 Warhol and Picasso top the list according to the number of auction trades, trading volume and repeated sales, but the presence of Jean-Michel Basquiat and Gerhard Richter is notable as well, since they are the only two artists present on all three lists in the top 10. Also, besides the great names of pop art and postmodern art, we cannot oversee the presence of Claude Monet, who is obviously selling well, never falling below the 5th spot for any criteria. Still, postwar and contemporary art is winning the race, with the exception of Picasso, especially abstract expressionists, abstractionists and pop artists. Looking at the auction room trends in the art market, it can appear that old masters have fallen out of fashion. Since the classical art market is looking to survive, the latest sale model promoted by the auction houses is combining the old and the new, hoping for revenue where it had been little or none. We are still to see whether this trick of the trade will work, especially since all the leading art fairs (Art Basel Miami Beach, TEFAF and Paris Photo, according to Skate’s) , as the major alternative to auction buying, have reported a decline in audience comparing to 2013. 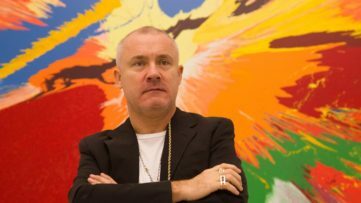 Finally, auction rooms are probably staying the most appealing way of selling the art for big collectors and owners, particularly knowing guarantees are back and up. Interested in auction buying of a contemporary and an old master painting? Stay tuned with My Widewalls! All tables courtesy of Skate’s.